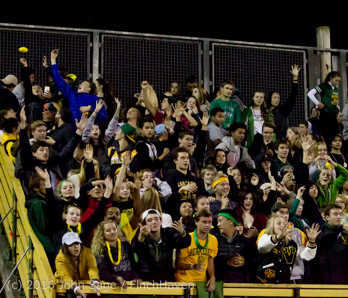 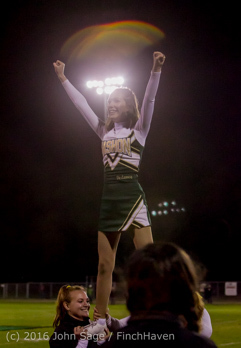 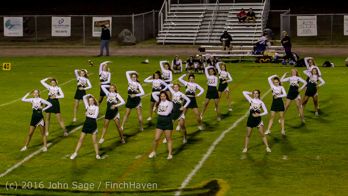 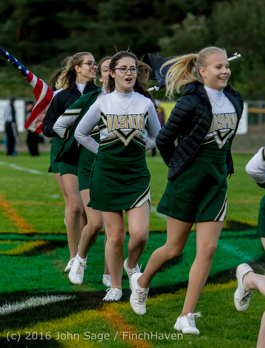 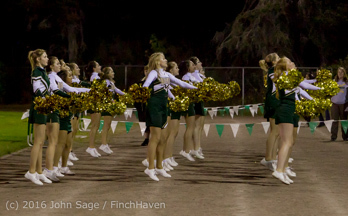 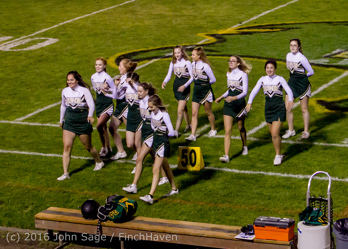 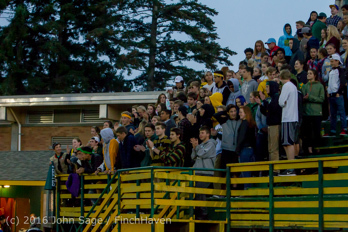 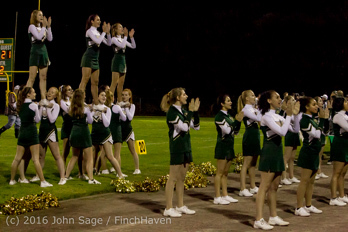 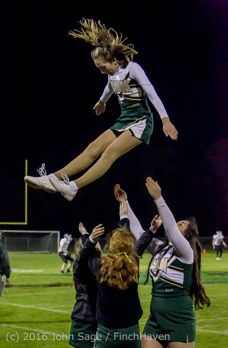 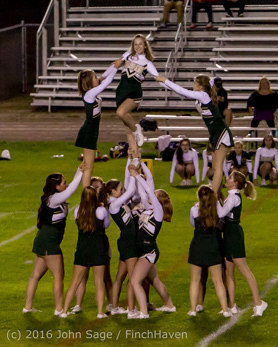 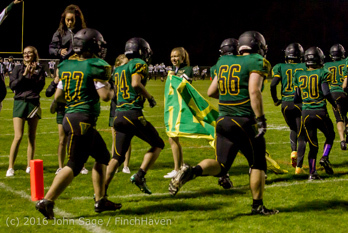 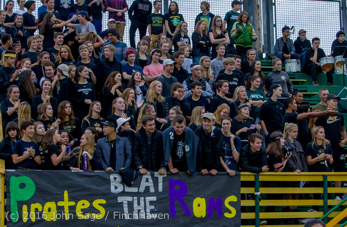 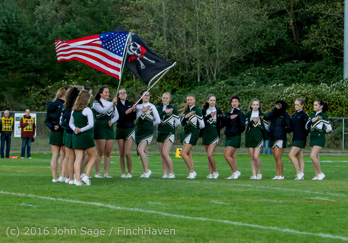 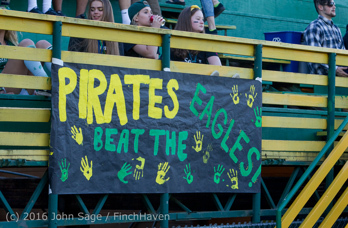 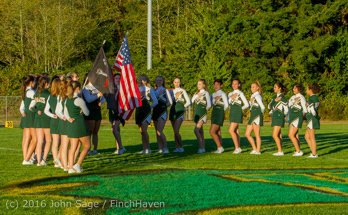 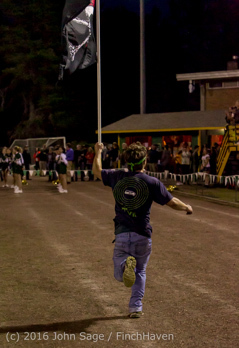 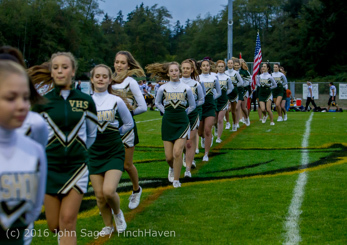 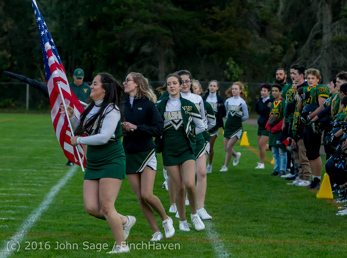 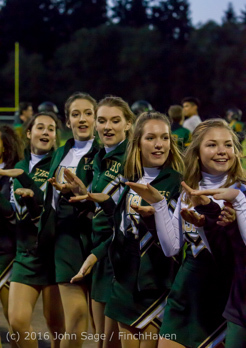 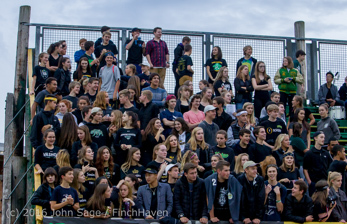 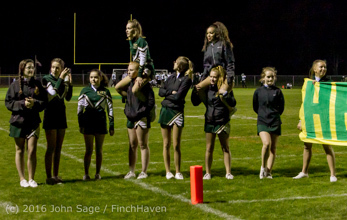 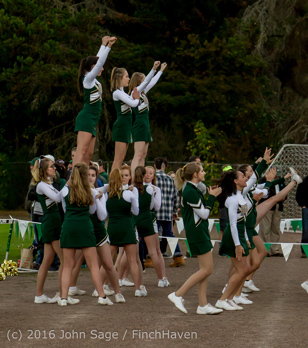 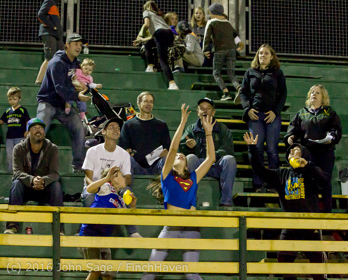 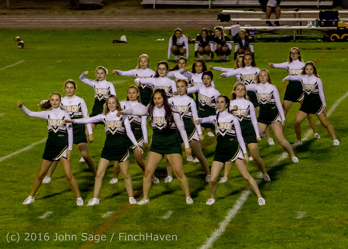 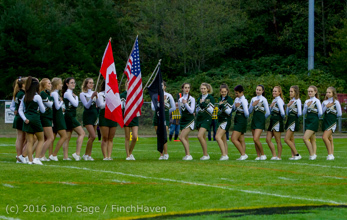 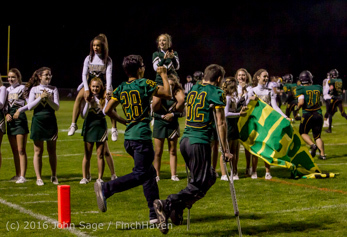 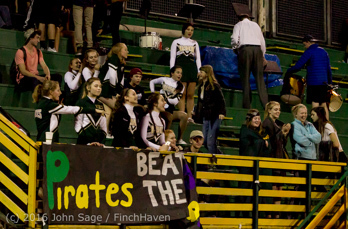 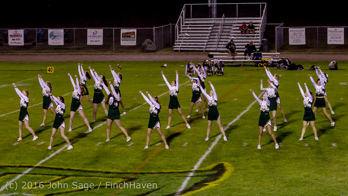 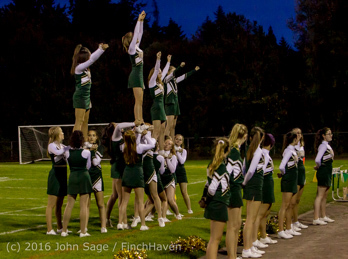 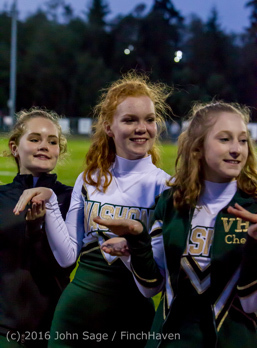 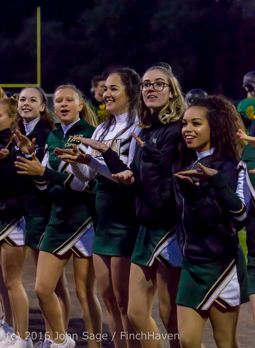 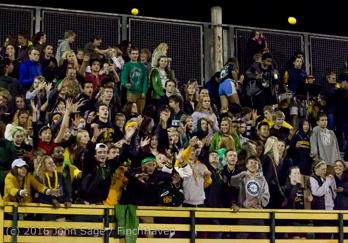 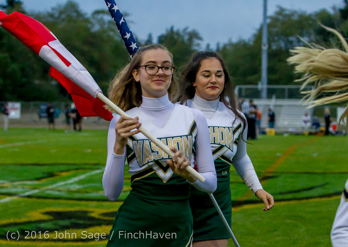 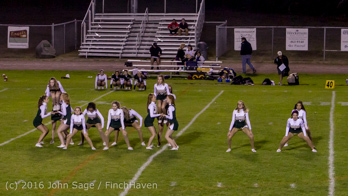 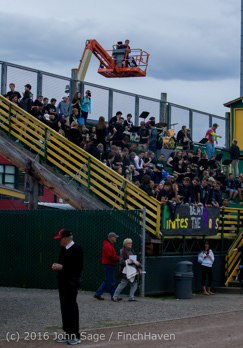 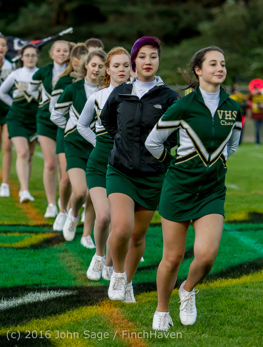 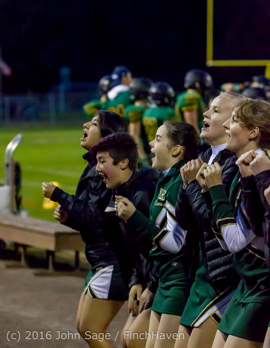 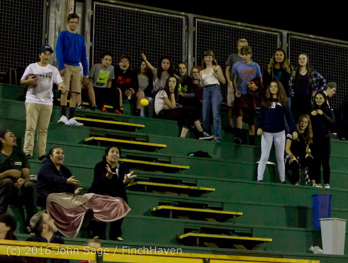 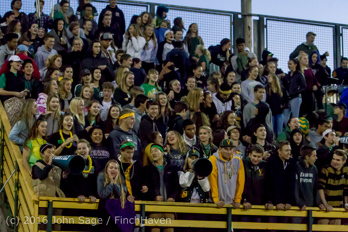 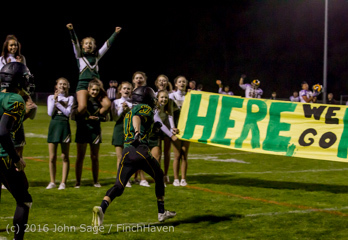 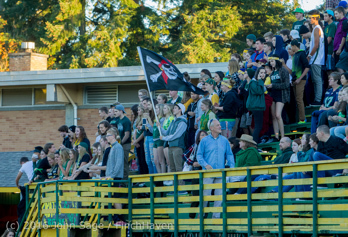 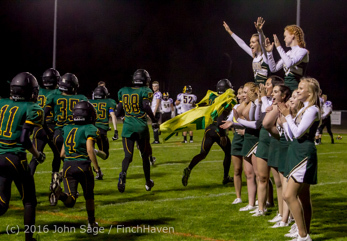 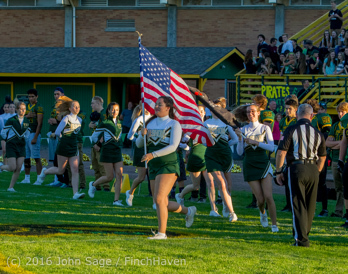 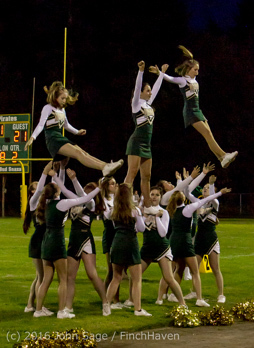 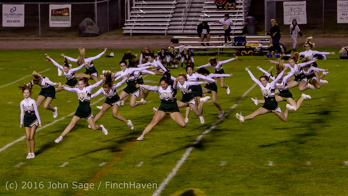 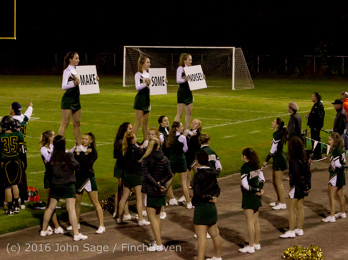 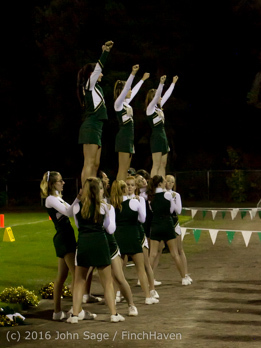 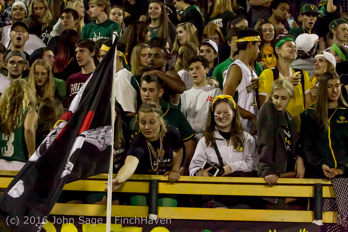 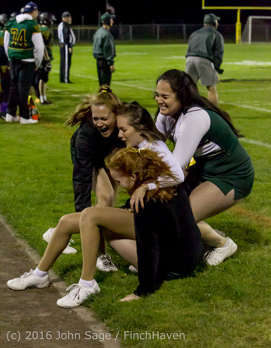 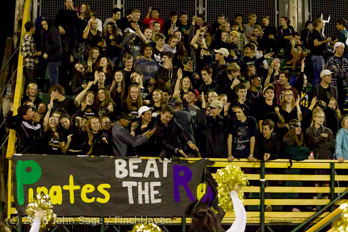 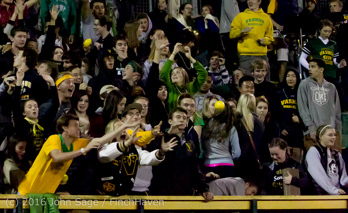 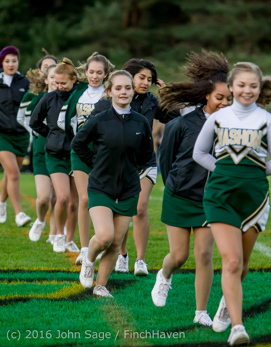 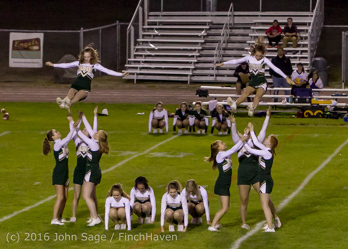 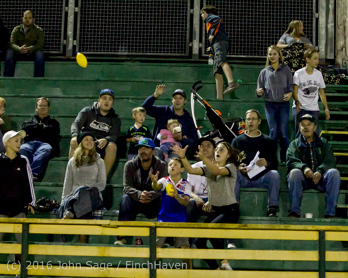 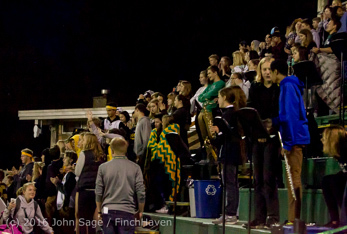 Vashon Island High School Fall Cheer and Crowd 2016! 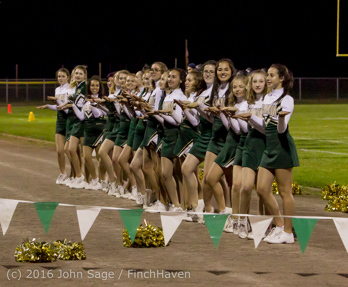 Fall Cheer and Crowd 2016! 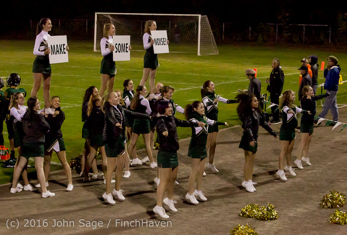 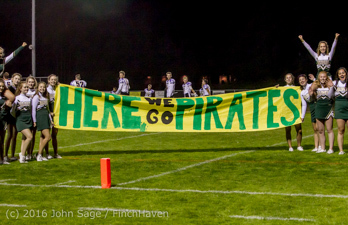 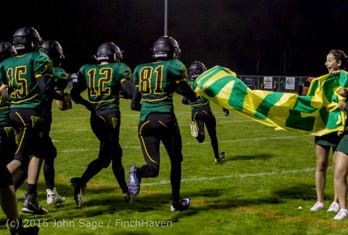 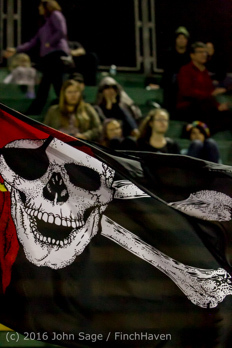 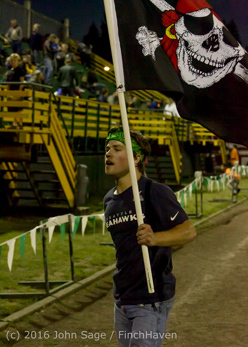 With the Halftime Dance Routine in Sets two and three, and the Halftime Banner Run-through in Set four! 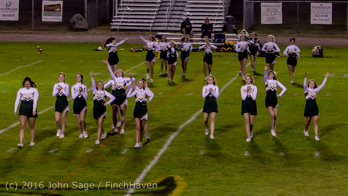 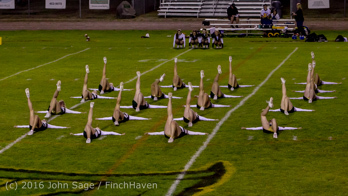 Sets two and three: the halftime Dance Routine!